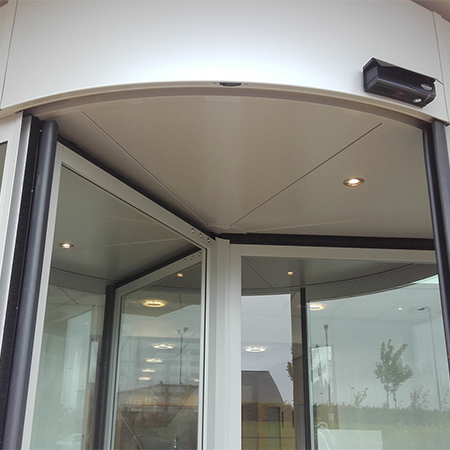 TORMAX has installed a sustainable combined automatic entrance solution to Iona House in Kirkcaldy, Fife. 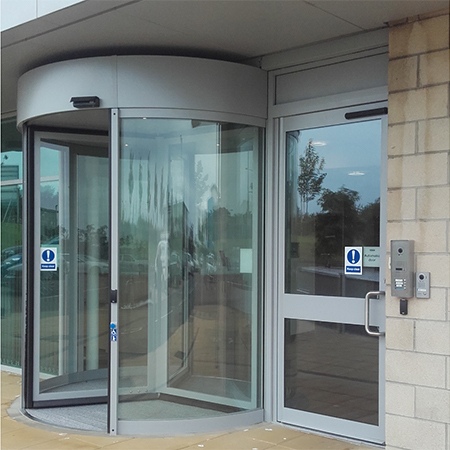 Effectively minimising heat loss from the reception area of this premium office building, the 4-leaf automatic revolving door allows smooth access for employees and visitors whilst the pass door to one side offer an automatic entrance for less-able users and deliveries. 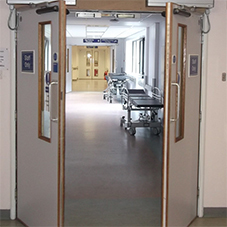 Working with Alliance Electrical Services Ltd, TORMAX recommended using their tried and tested, in-house designed, 5201 revolving door operator. A high specification drive, the 5201 is especially slim in design, allowing reduced canopy height and a minimalist design to be created. 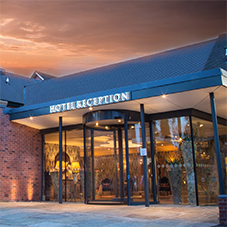 Housed in an adonised aluminium casing that is just 85mm by 640mm, the TORMAX 1201 operator that automates the swing pass door is similarly discreet, contributing to an aesthetically prestigious façade. The £300,000 repair, refurbishment and sub-division of Iona House, situated at the John Smith Business Park in Kirkcaldy, was supported by funding from Fife Task Force which was set up in the wake of the closure of Tullis Russell Papermakers with a focus on supporting the local economy to grow and replace lost jobs. 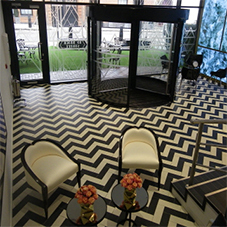 Now completed, the quality office space can accommodate up to 400 staff.